First impressions are everything and your website is the foundation of your restaurant marketing campaign. 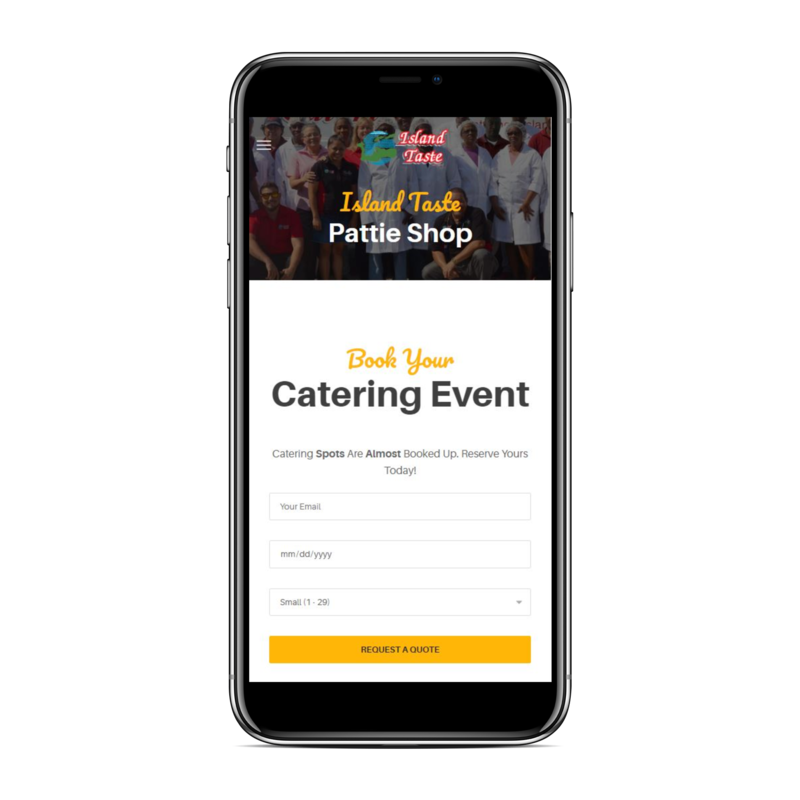 We create custom websites for restaurants and catering companies that drive results and help build a powerful online presence. NetGeekz works exclusively with restaurants in the Caribbean.We have a deep understanding about the Food Industry. Our team of culinary content writers, designers and developers create unique websites to fit the restaurant’s area of expertise, brand and personality. The Web is a window of opportunity to inform potential clients and show them why they should retain your services. NetGeekz works with you from the very beginning to understand your goals and vision for the website. From there, we build a strategy, design a creative roadmap and develop your site to achieve success.